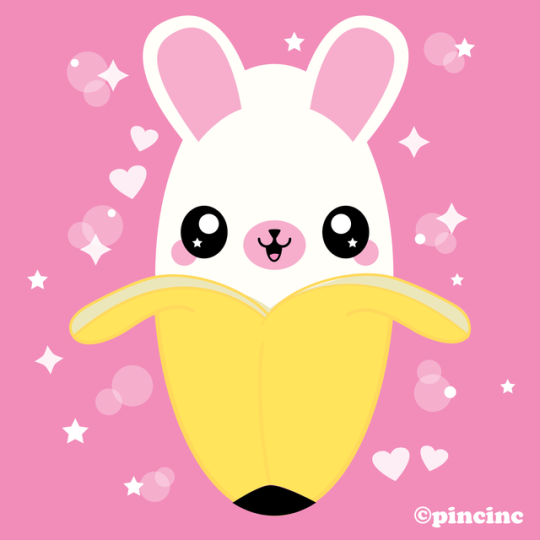 Pincinc - cute stuff to make you smile! This little cookie doesnt look too happy about a bite been taken out of him! Hang on your wall or frame! The print will be shipped in a clear sleeve with cardboard to remain flat. Copyright remains the intellectual property of Pincinc Limited. © 2019 Pincinc. All Rights Reserved.